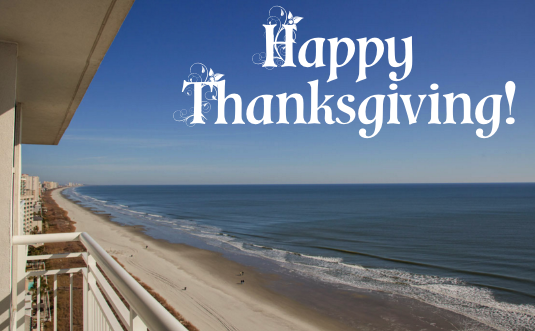 All of us at Seaside Hotel would like to wish you and your family a very Happy Thanksgiving 2016! If you’re planning on visiting the area over the holidays we hope you’re staying in one of the luxury condominium accommodations we have in North Myrtle Beach. When you’re ready for a Thanksgiving feast, check out the Thanksgiving Buffet taking place at Just Off Main with seatings from 11 a.m. to 3 p.m. When you let us provide your holiday accommodations you’ll enjoy a nicely furnished and decorated environment for relaxation and recreation. We can’t imagine anywhere better to spend the holidays. While you’re here, make the most of the amenities we provide but also go out to the local area and take in some of the holiday-specific activities taking place. Following are a few not to be missed. 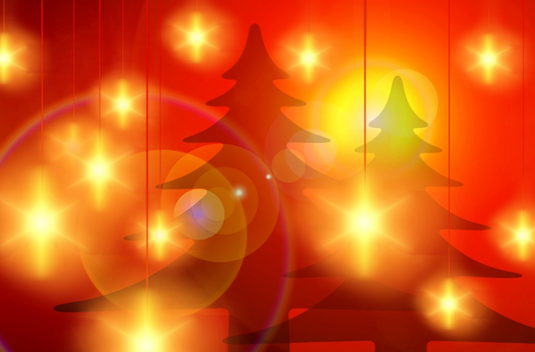 Market Common Tree Lighting Ceremony takes place from 6-8 p.m. on Saturday, November 19. Bring the whole family and enjoy live performances, carnival games, inflatables and the annual Christmas Tree Lighting. Barefoot Landing Tree Lighting and Lighting of the Landing takes place on Saturday, November 19 from 6-8 p.m. Start off the holiday season with holiday music, a visit to Santa and a spectacular fireworks display! The Myrtle Beach Turkey Trot takes place on Thursday, November 24 from 8 to 11 a.m. at The Market Common. Come join more than 1,200 runners in a race through The Market Common and former historic Air Force Base. The Grand Strand’s best and largest turkey trot is held from 8-11 a.m. on Thursday, November 24 at Surfside Pier in Surfside Beach. 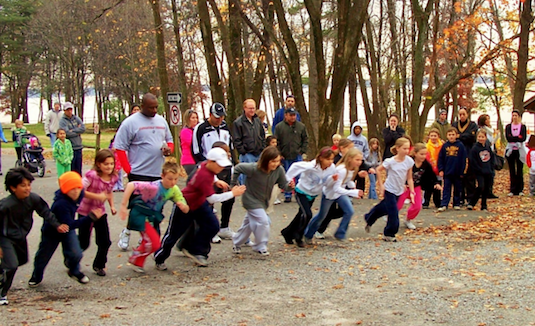 The Surfside Turkey Trot features a 10k, 5k, 1 mile and a free Kid’s Tot Trot. 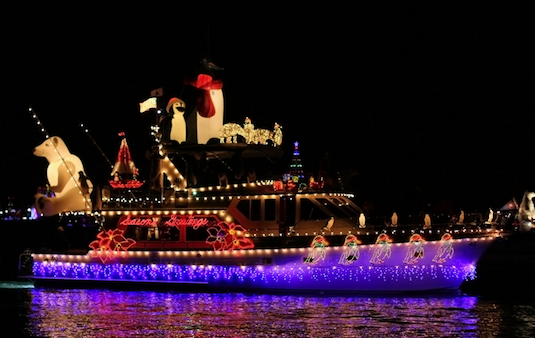 If you’ve never seen a boat parade (or even if you have!) be sure to check out the Intracoastal Christmas Regatta. This popular event is being held from 5-7 p.m. on Saturday, November 24 along the Intracoastal Waterway beginning in Little River. Holiday accommodations	Book Your Holiday Accommodations Now!